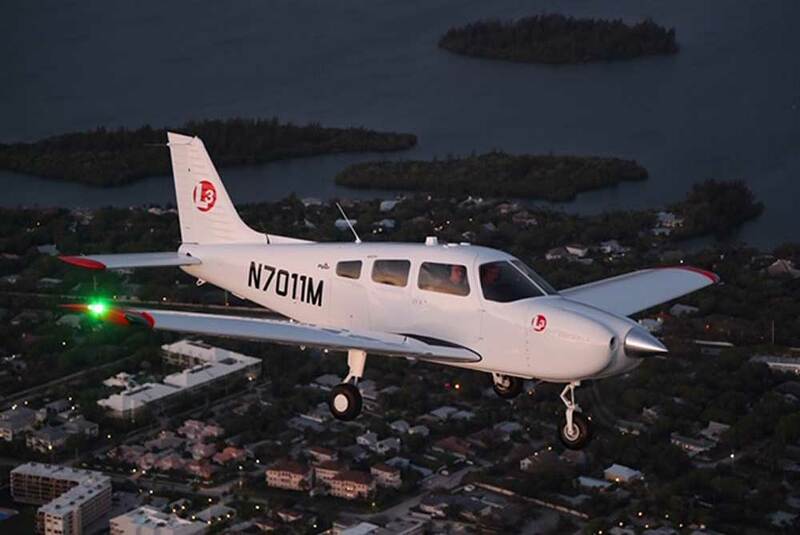 Piper Aircraft has received the largest civilian fleet order in its company history from L3 Commercial Aviation. The order is for 240 new Piper aircraft to expand and modernise the fleet across L3’s Airline Academy pilot training sites. “Many cadets tell us that the first time they take to the skies is one of the most exhilarating and important moments within their training journey,” said Geoff van Klaveren, vice president of Airline Academy, which is part of L3 Commercial Aviation. The aircraft on order will be equipped with the latest glass ockpit flight decks. The first 26 aircraft will be delivered in 2019 from April onwards. The order includes 19 single-engine Piper Archers and seven twin-engine Piper Seminoles. “We are delighted to sign this long-term deal with L3, knowing that our aircraft will be helping to launch the careers of aspiring pilots around the world,” said Simon Caldecott, President and CEO of Piper Aircraft, Inc. The new aircraft will be based at L3’s Airline Academies in Florida, US, Ponte de Sor, Portugal, and in the U.K.